Many iPhone users would have experienced frozen homescreens. 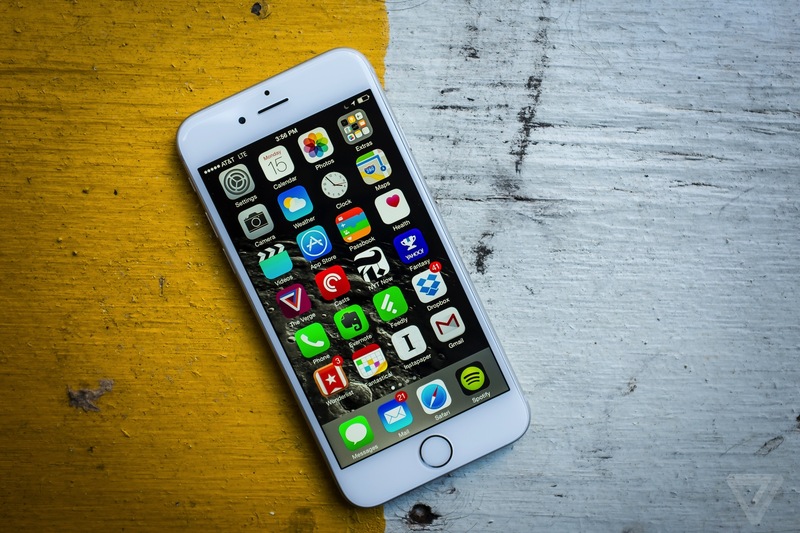 This is more common among iPhone users who have purchased models with lower memory capacities such as the 16GB ones. Here’s how to fix it: hold down the home and lock button at the same time. Wait about 10 seconds and the Apple logo will appear. If this doesn’t work, you can simply let the phone battery deplete completely. When your iPhone eventually turns off, charge it back up and it will turn on, while plugged in, in about four minutes. Never copy/paste ¯\_(ツ)_/¯ or ಠ_ಠ again. You can easily create a shortcut by going to Settings > General > Keyboards > Shortcuts. Tap the + sign, and under “Phrase,” paste your preferred shortcuts. In “Shortcut,” type whatever you want. So, as demonstrated by this Buzzfeed image: Whenever you type “iono,” the shrug kaomoji ¯\_(ツ)_/¯ appears in the autocorrect bar. This will instantly make you feel like a pro: many don’t know this, but in Google Maps for iPhone, there’s an easy way to zoom in and out of a map with just one finger. Double tap the screen, but hold the second tap and move your finger up and down. Screen lock is annoying when you’re reading or watching videos in bed, because the current iOS setup only allows either for vertical or portrait orientation. 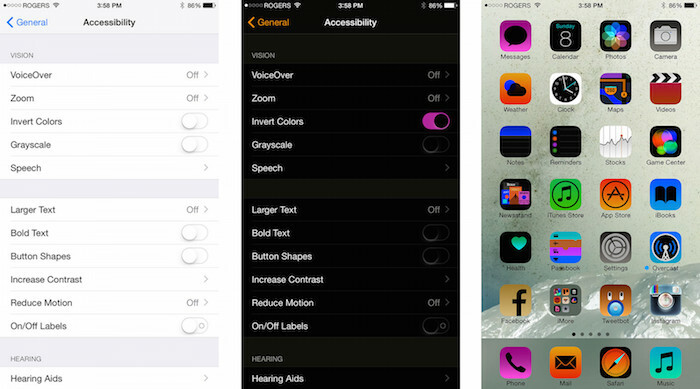 Get around this by opening Settings > General Accessibility > Guided Access, then slide it to the “on” position. Now head over to any app and turn your iPhone into landscape mode. Triple-click the home button to enable the special Guided Access screen. Tap Options > slide Motion to the “off” position and tap Resume. Voila, landscape orientation is now locked! To exit, triple-click the home button again. Staring at bright screens before bed can interfere with your sleep. If you are among the many of us who have to use our phones before we sleep, open Settings > General > Accessibility, and under Vision turn Invert Colors on. This presents white text on a black background. We don’t know about you, but if you are a light sleeper yet you dont want to miss any important calls from your family, you can allow certain calls to go through the Do Not Disturb settings. 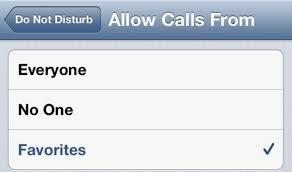 Under Settings > go to Do Not Disturb, and you will find an Allow Calls From, which will allow incoming calls from only “Favorites” or a contact group. You can also enable repeated calls within three minutes to get through. This is a good one. When using the iPhone 6 camera, tap to focus, then slide your finger up or down to adjust exposure before you take the photo. Siri is pretty great when it comes to helping you find information or do things using only your voice, but it sometimes has trouble pronouncing your name. In fact, Siri can’t even pronounce common names sometimes. Thankfully, there’s an easy fix. In Settings > General > My Info, point Siri to your contact info. If Siri does mess up your name, you can reply with, “you didn’t pronounce my name correctly”. 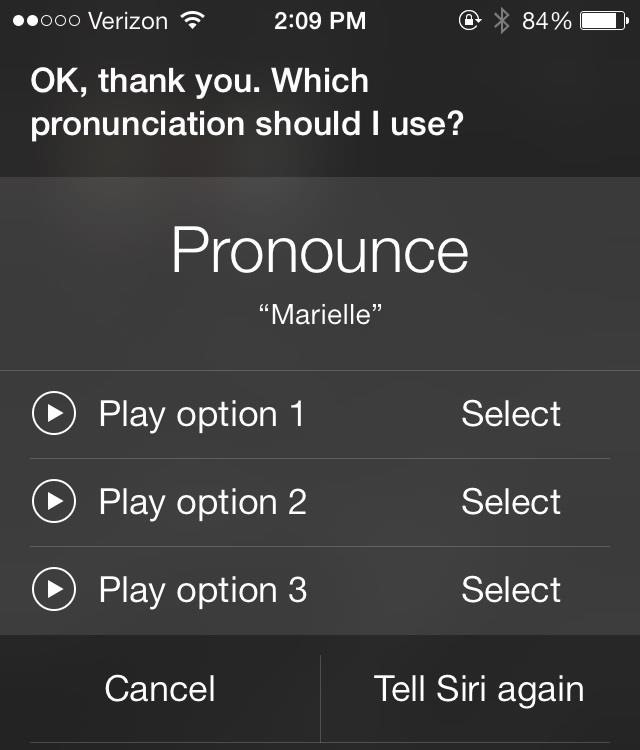 Siri will then ask you how to pronounce it and will use the corrected pronunciation moving forward. This is probably the most important tip that surprisingly many are not aware of. When taking a photo using the default camera app, you don’t need to tap the on-screen shutter button to snap a photo. Instead, you can just click the volume buttons of the iPhone to take a picture.